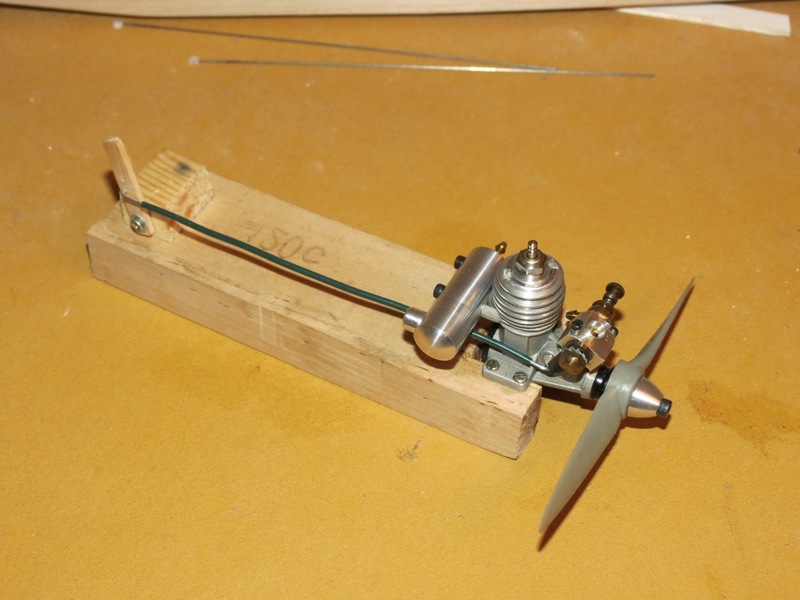 How are people getting on with their little VA engines? Here is a little update on mine. 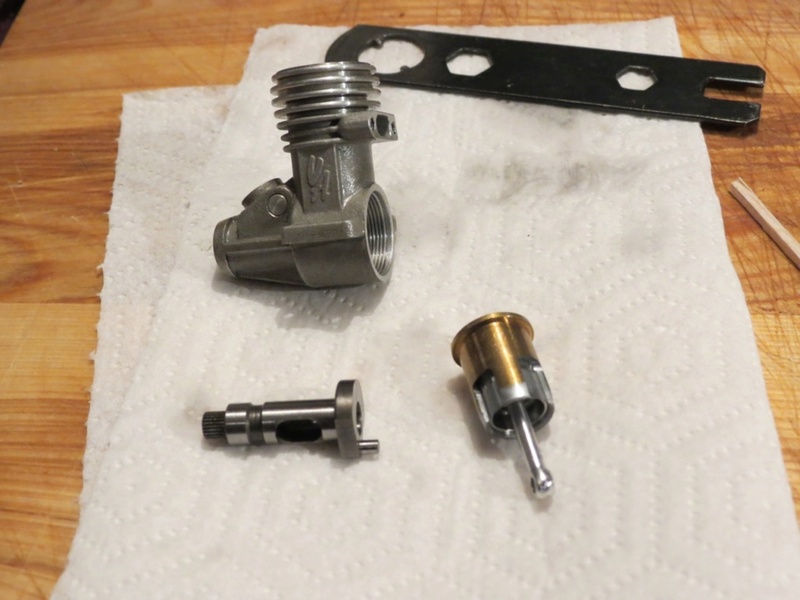 I've finally finished the carb that I started making for it. 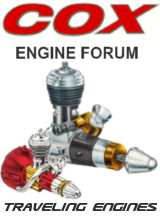 I've used the design idea of the Norvel engines, and below is the result (with a Cox .05 RC in the last image for size reference). 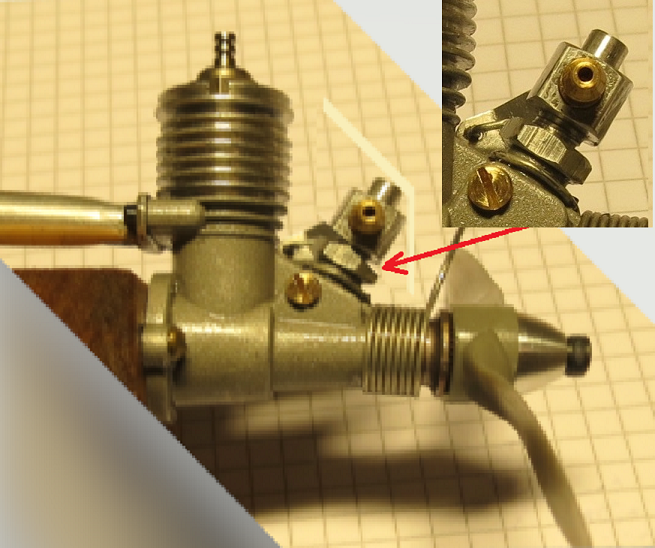 Lots of really tiny parts to make, the needle is made from brass with an M1.2mm thread (about 0.047 diameter) for instance. The idle is not super low, but it works. Might have too increase the throttle bore a little though, I think a lost a little too much at full throttle while the fuel draw seems good. Most excellent Kris, I saved a few pics of your work. With the header I am looking forward to what sort of rpm's it will make with the APC 4x2! Thanks for the kind words. I think for all out rpm the larger of the two stock venturis and a bladder tank would be the way to go. 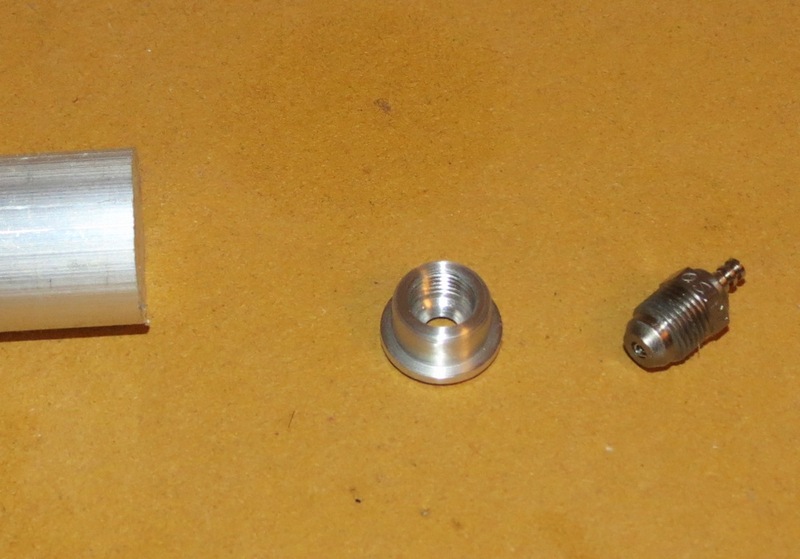 I could make a few different throttle barrels though with different bore diameters and do some testing I guess. It would be fairly easy to swap barrels at the field, as they are simply threaded onto the opposing fuel inlet part. over tossing a screaming engine with no way to shut it down if the radio acts up etc. The barrel size matches the bore in the carb currently by the looks of it. Might be less restriction / improvement if you bring the carb body down closer to the crank case. 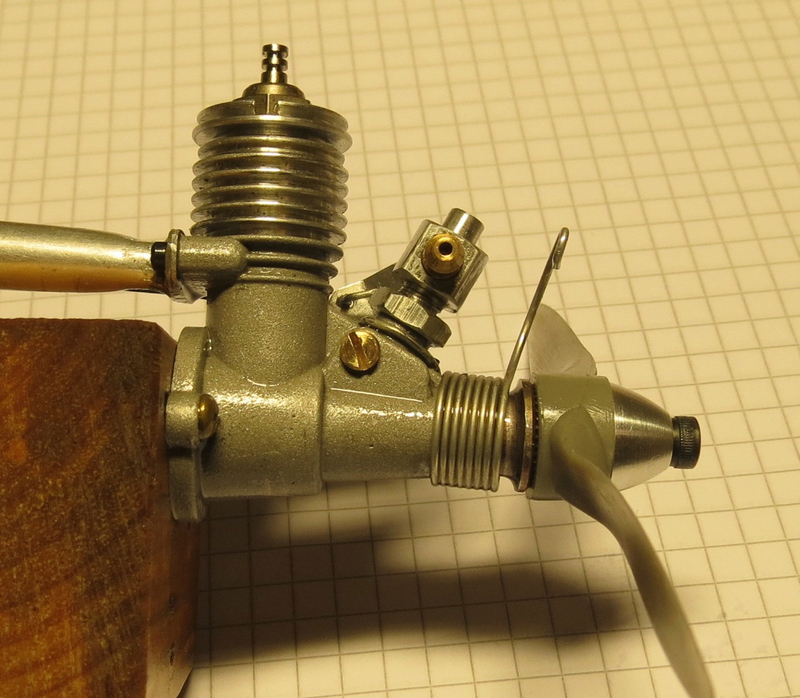 It doesn't show up well in that picture but the bore in the barrel is 2.0mm, while the hole in the carb is 2.4mm. 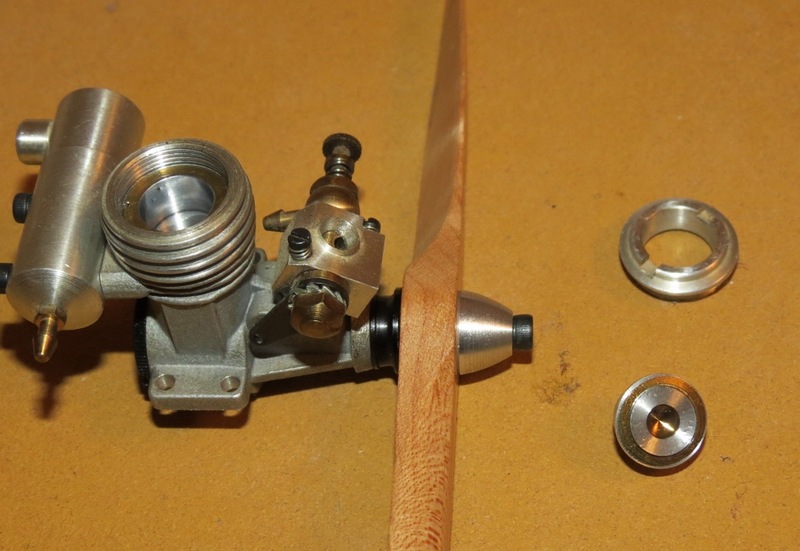 The smaller stock ventury is 2.0 in diameter, and it is unrectricted, so therefore I think I would be better off with around 2.5mm both in the carb and int the barrel. With the Norvel style there is quite an obstruction in the center, as both the needle and needle seat are exposed there. The carb could be lowered a little bit but I don't think that it would change much, it is the hole in the barrel than limits the flow, as this bart is obstructed by the needle and its seat. Good looking Carb. Kris , the fact it works is a + with a little tricking you can get it the way you want it to run . the larger stock venturi bore insert? in it's current length has the mouth of the intake much further away from the crank window. Actually, in some cases the extra length can help the airflow straighten itself from the turbulent conditions at the mouth of the venturi. I think it was Joe Wagner, engine guru who one time mentioned this as to why some of the manufacturers had a lengthened venturi. The static pressure loss in such a short distance is negligent. Of course this is in reference to inlet, but the short distance after the NVA would also in a similar vein make little difference, IMO. 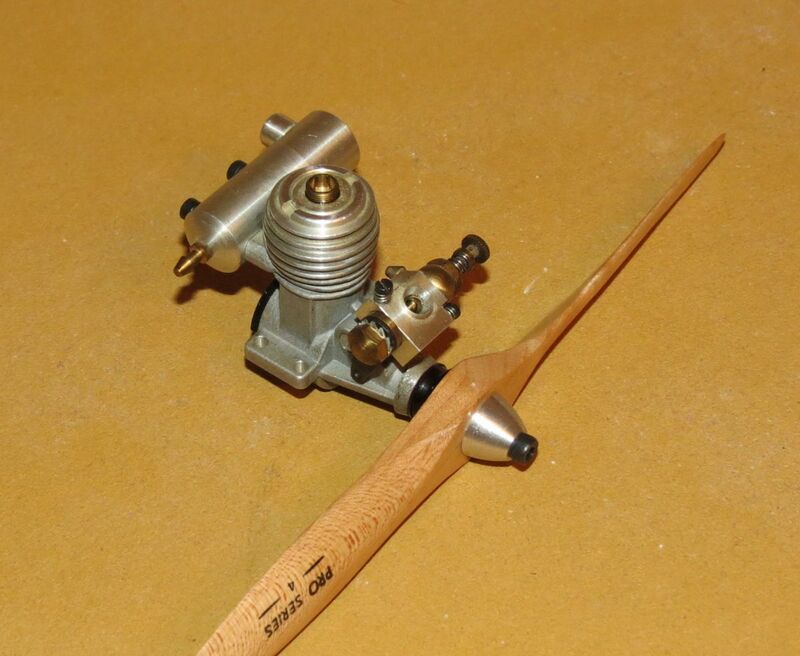 If you notice in some of the 4 strokes, they have a lengthened piece of pipe after the carburetor to carry the air-fuel mix to inlet at top of the head. Be sure to put a drop of hot candle wax on glow element before starting lathe work. Larger one is about 3.0mm in diameter (! ), a big jump in area compared to the smaller one and it will not really run without pressure. Something around 2.5mm might still work on muffler pressure though. So, 2.5 for the carb which has an obstruction should be fine, could possibly try go a little larger even. ticomareado wrote: Be sure to put a drop of hot candle wax on glow element before starting lathe work. 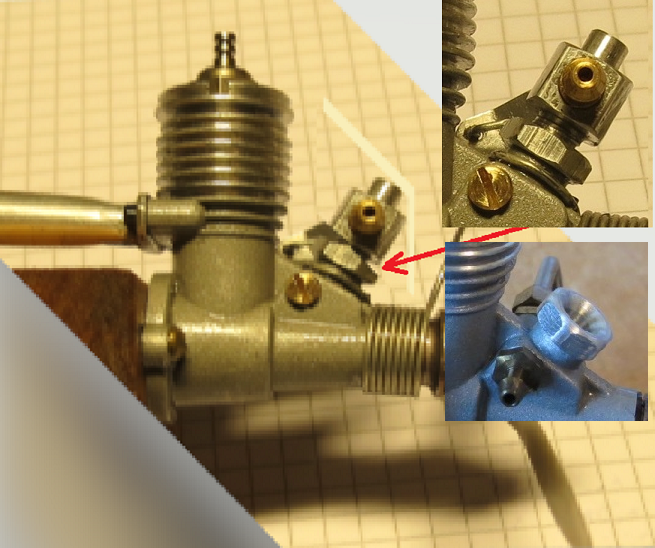 I don't see how/why the glowplug filament would care if the carb is in a lathe? My comment was in reference modifying Merlin .049 inserts to fit the .020. I still don't know if there is enough meat on those, or the Norvel ones. I think the Turbo plug is a much better option anyway, as you then get a choice of heat ranges to play around with too. Yes go for the ceiling at 3mm the obstruction takes it down some as is. 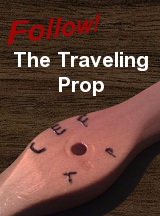 The throat length helps to increase draw so you should do just fine with exhaust pressure. 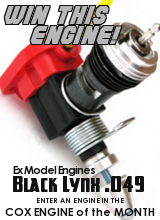 Should be a strong engine for something like a GLH .020 size. Here is a little update. 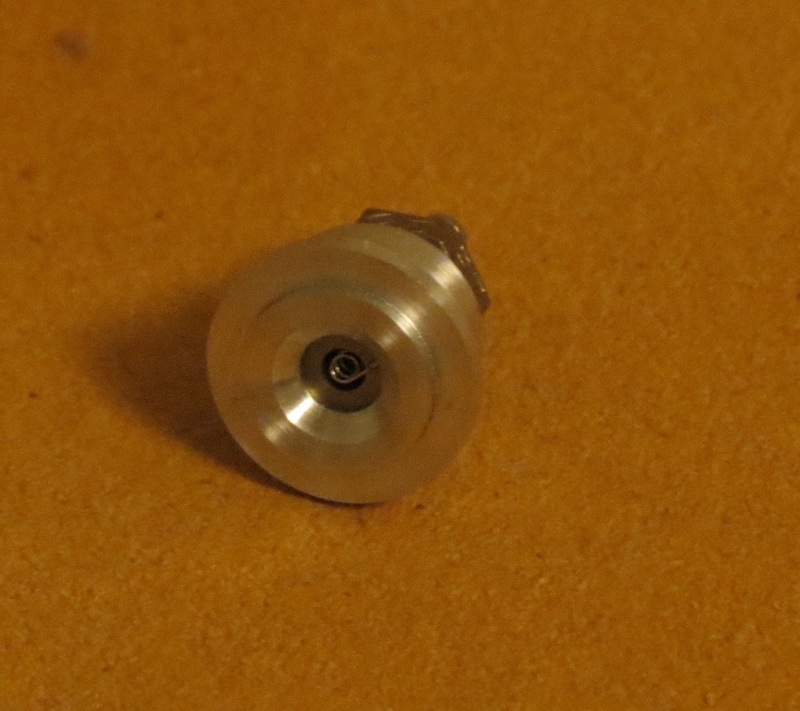 I have now increase the throttle barel bore to 2.4mm in diameter. Seems to work pretty well, perhaps not quite as crisp throttle respons as before but the top end has improved. 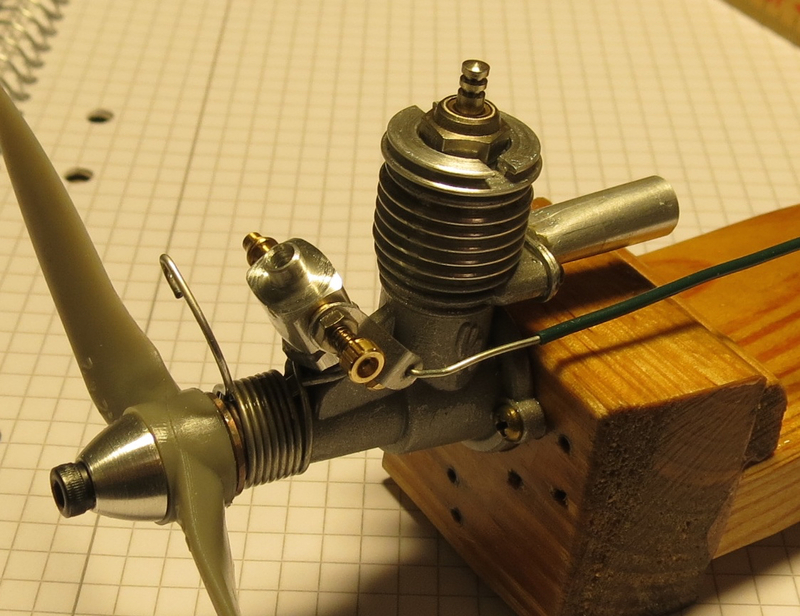 It will now do about 7000-19700rpm on the Cox 4.5x2 prop and 10% nitro. 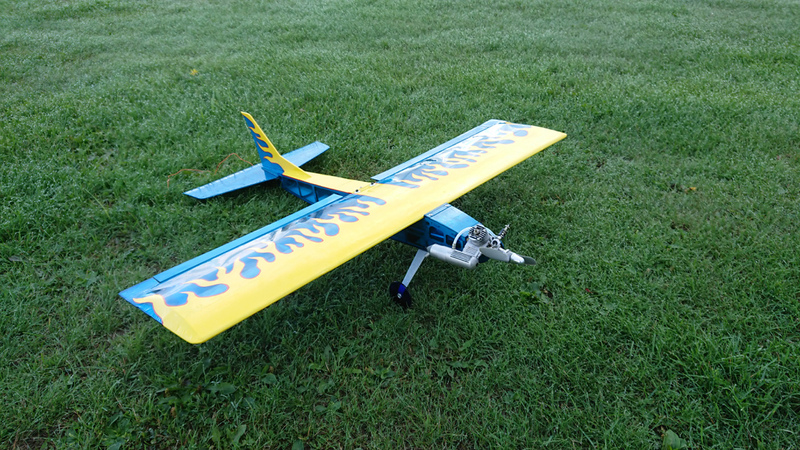 Not too shabby and it is good enough to fly something I think. Not recommendable, I know, but I also let the door a little open to the outside. Given the backpressure of the long exhaust duct I still find it running very impressively. Does it have SPI? Yes, it does have SPI and that will make it more sensitive to the exhaust backpressure. I could always try shimming the cylinder instead. Carb is doing great Kris , it was worth opening up the barrel and good for another 1.2k + rpm with the open header. Have you thought about what plane you want to fly it with? I'm not sure what to put it in yet. 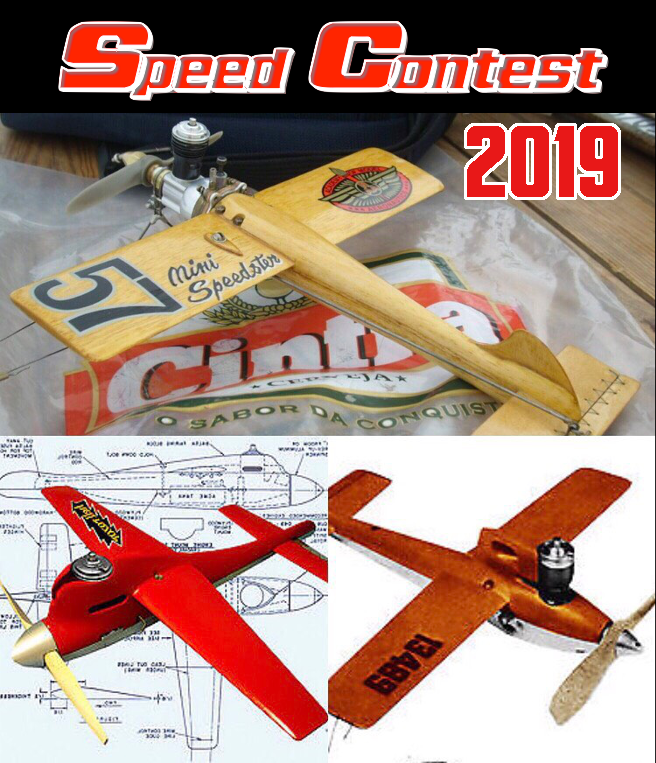 I have been looking for a small RC engine for a bit of relaxed sport flying, but this one deserves something faster I think. Perhaps another "stick" these do have a nice compromise between high and low speed capabilities. My lates .10 stick is performing really well now that I have it trimmed in properly. Added some engine downthrust and less wing incidence and it is now a real smooth flyer. With an OS .10 and a 7x5 prop in a 20oz plane, one can cruise around at half throttle or speed it up and do unlimited verticals etc. So something around (.020/.10)^1/3 ≈58% could be a fun addition to my "stick-fleet". I have heard rumors someone has done a diesel head conversion for the VA .020 and there are plans somewhere on the interweb. Anyone know this to be a fact? If so, can you direct me to the plans? These engines are really deigned in order to perform well on glow fuel. The have SPI and they are meant to run at around 20krpm or higher. The Cox .020 works well as a diesel, but you have to have the right fuel and a good head. Otherwise there is a risk of braking the crankpin. That's a real jewel of an engine, Kris, thanks for sharing. Is it Schneurle ported? Would a Cox glow head fit? 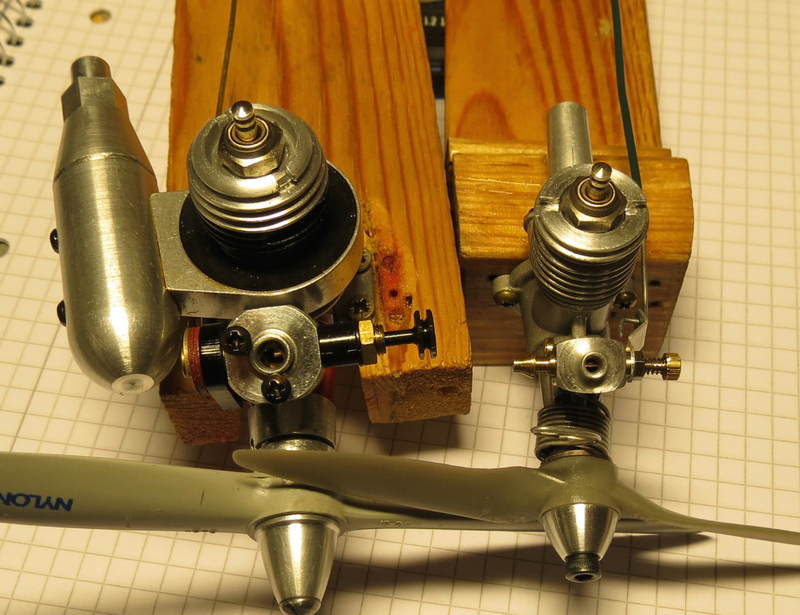 Yes, these are Schneurle ported, true ABC, engines. VA stands for Valentin Aloshin (in St. Petersburg), he made several combat engines, was one of the two persons behind STELS, and also made miniture engines for Arne Hende. Arne designed the miniatures and had subcontractors make the parts, as far as I know. So Aloshin certainly knew his stuff, and VA was his own brand, as I have understood it. The Cox glow head fits the .049 MkI but not the MkII. The Nelson setup always gets stuck, it's a real pain in the rear. This means taking it apart in the shop and placing the head in a adequate holder to loosen it. Or, if your like the guys in my club with pliers being the only source of tools in their box you can go that route. I've been using copper anti-seize with good luck. Yes, that can happen occasionally with the Turbo plugs too, especially on the smaller engines. 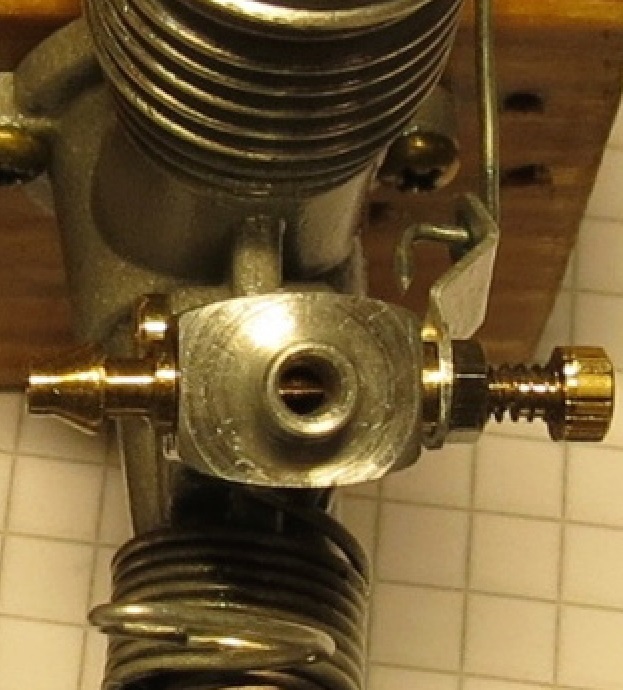 On larger engine where the head is held on by bolts one can let the insert be large enough that it cannot rotate (partially or fully engaging with the head bolts). Usually I just lubricate with oil before assembly, seems to be enough.